If you’ve never tried flipping your class before, you need to. It’s easier than you may think, and you and your students will be amazed at the benefits. 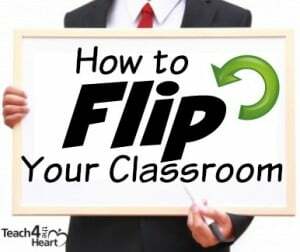 In case you’re not familiar with flipping, here’s the basic idea: In a traditional classroom, you lecture during class and then give homework at night. But in a flipped classroom you reverse that and have students watch video lectures for homework then work on projects or practice during class. Why would you want to do this? Well, I’m glad you asked. You know exactly how long the assignment will take. When you give a traditional homework assignment, it may take an average student 15 minutes but a struggling student over an hour, leaving them frustrated and overwhelmed. But when you assign a video as homework, everyone knows exactly how long it will take each student to complete. The teacher can give the best help to students. When you flip your classroom you have tons more time to interact with your students one-on-one or in groups while they work on assignments. This means you can give them better help, correct misconceptions, and even more easily differentiate based on their needs. Parents don’t have to suffer through homework battles. There are parents out there who struggle every day to “help” their kids do their homework. And they will absolutely love you for giving them days when all they need to do is watch a video and take notes. Parents can watch with their kid and be better able to help them when needed. Not all parents will do this, but some parents will gladly watch the videos with their kids so that they can better understand how to help them prepare for tests (and assist with homework when the class isn’t flipped). Students can pause or rewind videos without embarrassment. Often when students are confused in class they’re too embarrassed to ask you to repeat yourself. So they just sit there and get more and more confused. But when they’re watching videos at home, they can pause, rewind, and rewatch as much as they need to understand the material. It prevents cheating. When the students do the work in class, you know it’s the students doing it, not their friend, their parents, the internet, or anyone else. Videos can be used again the next year. Once you’ve found or created teaching videos, you can use them again and again, making flipping easier and easier for you. You learn more about your students. When you’re working one-on-one with your students in class, you learn more about their struggles, their misconceptions, and their learning styles, enabling you to create deeper connections and better help them learn. Group activities fit well during the in class time. Ever wish you could do more activities but simply don’t have the time? With the lecture already completed, group activities can work incredibly well in a flipped classroom day. Struggling students seem to benefit most. Not only can struggling students rewatch the lectures as many times as needed, but they are also able to get your help in class. This really adds up to a win-win for the students who need you most. And the best news? You don’t have to flip your class every single day to take advantage of this strategy. You can flip just the first day of every chapter, once a week, or as often as you’d like. Ready to give it a try? 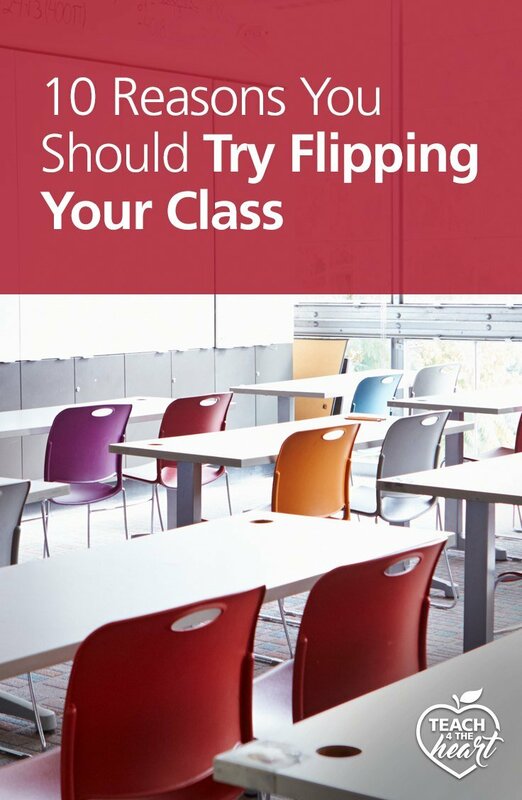 Click here to discover tips for how to flip your classroom. And if you happen to teach pre-algebra, you’re in luck! 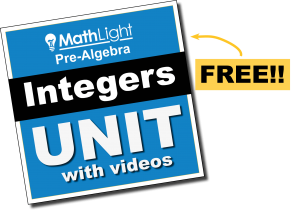 We’re providing a 100% free integers unit that includes pre-made video lessons for each topic along with notes for students to complete while they watch. It’s perfect for flipping and we’ve done all the work for you. Click here to download your free integers unit with videos – perfect for flipping! 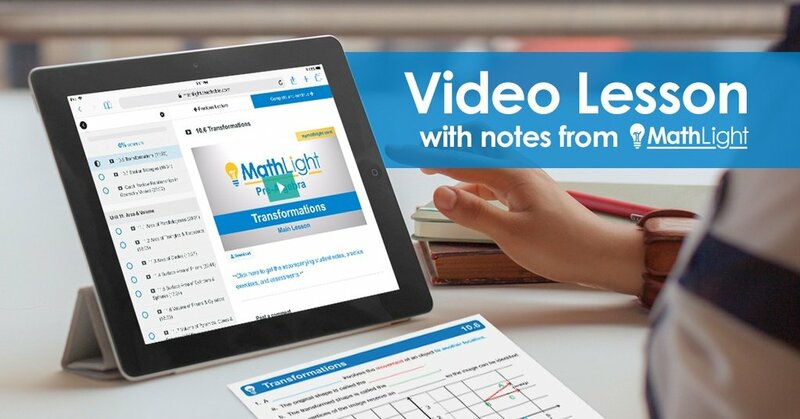 Grab pre-algebra & Algebra 1 video lessons with notes. What do you do if a home forsnt have internet access? You’ll have to work with those situations individually. Is there somewhere at school they could watch them during study hall? Is a library with free internet close to them? Etc. I love this idea! However, I teach Critical Thinking….not too many videos come with my curriculum. Most of my curriculum is prepared and developed by me. It would actually put more hours in my day to research videos in each unit that I could incorporate. Well, life isn’t easy as a teacher, so I will at least try! What about creating your own videos? It’s a lot of work up front but then you have them for future years. Plus you don’t have to do every lesson. You could start with just one every few weeks. What do u do when you have students who don’t have internet access at home??? 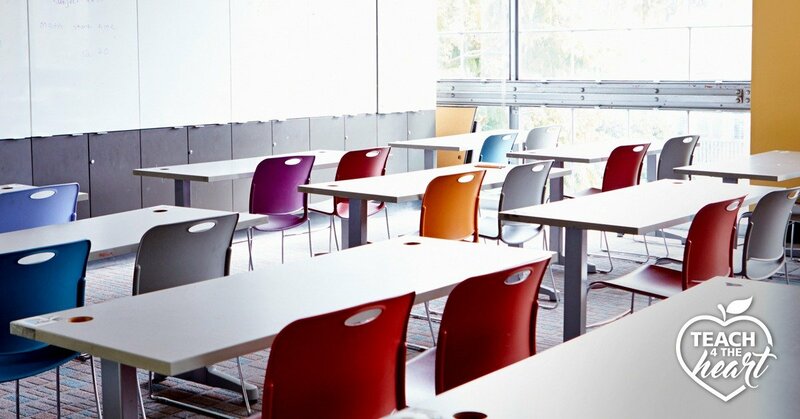 But, bottom line, you want to provide alternate ways to view it – either putting a file on a USB for them or working with the study hall teacher and/or computer lab at your school so students can watch them during study halls, etc.